Ontvtonight has Rage guest programmer listed for Saturday 5th January. Is this a cause for concern or normal practice? Can anyone piece together which episodes these might be? I would need the episode numbers and/or dates to look them up on Jason's site. I'm sure Jason or someone else will be able to identify the episodes, though. Could this be the Renee Geyer-hosted episode? This could be the Darryl Cotton episode: EDIT - I give up, I think the first episode listed below has aired before, as I've definitely seen a studio performance of 'Things Don't Seem'. Summary: POPULAR MUSIC SERIES FEATURING LOCAL AND OVERSEAS ARTISTS INCLUDING CHARTBUSTERS, TOP TEN AND MOLLY WITH MUSIC NEWS IN HUMDRUM. JON ENGLISH HOSTS THE SHOW. CHERRY RIPE IV'S THE VAPORS IN LONDON. Thanks for the suggestions Nathan. I requested a few 1980 Episodes with Jon English hosting and another with Daryl Cotton hosting so it could very much so be those ones, l hope it’s these ones! All my requested Countdown episodes are listed on this forum under my January rage goes retro requests. rage have mentioned that the Renee Geyer-hosted episode is from 1 November 1981 on their facebook page. The Darryl Cotton-hosted episode is confirmed as 28 June 1981 on the facebook page. Summary: GUEST ARTIST IS DARRYL COTTON AND THERE ARE INTERVIEWS WITH KIM CARNES AND SHAKIN STEVENS,BOTH RECORDED IN LONDON WITH CHERRY RIPE. Has this one aired before? I thought I've seen the 'Little Red Book' performance by Darryl Cotton. Time to emerge from 11 months of hibernation again. Nice to see all the old faces back again. The Daryl Cotton hosted episode is definitely 28th June 1981 - as confirmed by ohnoisnathan - given there is a snippet of a Kim Carnes interview on the Rage facebook page. As that is also an episode never repeated (along with 1st November 1981) this weekend is a very good start. Totally agree Nathan - thats the way facebook is unfortunately. Dont think Rage staff pay too much attention to all the drivel posted there. Looking forward to George Harrison 'All Those Years Ago'. I've never been sure if the one I have is an internet-age creation, but whatever is on a 1981 Countdown will be the real deal. Week Two is mid-to-late 80s. The blurb is already up on the Rage website, strange they would post this before even week one has finished. The confirmed episode is 1st March 1987. another one that has not been repeated before. Others are hosted by Bob Geldof, John Farnham and Derek Pellicci (of Little River Band fame). Ill let others try to work out what they may be, the later period of Countdown does not hold the same interest for me as the early 80s. Dull as dishwater and full of video clips especially most of 1985 and all of 1986/87. I wouldn't be so sure. 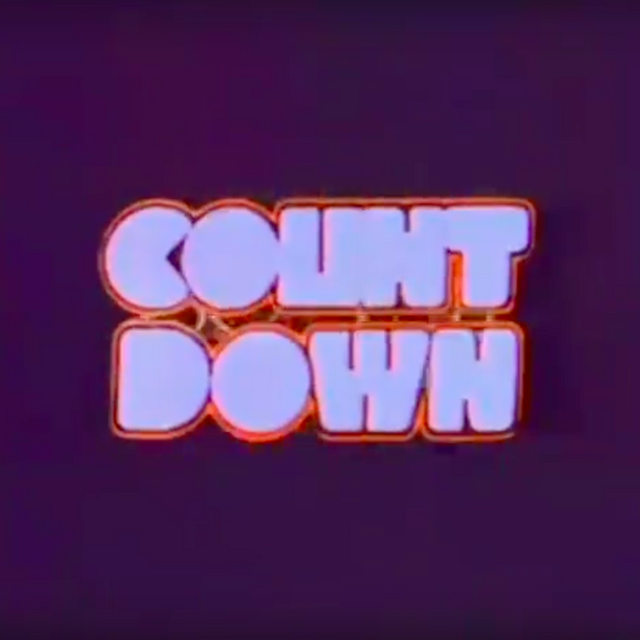 Countdown have aired at least part of 'All Those Years Ago' before, on a retro month repeat in the last few years, and it looks to me like they just re-used footage of one of his other videos (though I don't know which one). This, I think, was when it was a chart buster and they played about 90 seconds of the clip. When rage have aired 'All Those Years Ago' as a standalone clip, from memory (I should check), it's just a bunch of stills set to the music; similar to the "video" rage air for Diana Ross's 'Upside Down' or Barbra Streisand's 'Woman In Love'. Looking forward to George Harrison \'All Those Years Ago\'. I\'ve never been sure if the one I have is an internet-age creation, but whatever is on a 1981 Countdown will be the real deal. Yeah, I expect it will just be a "slideshow" video, but what I meant is that all the images used will at least be pre-mid 1981. The clips on youtube could use post-1981 images. Looking forward to George Harrison \\\'All Those Years Ago\\\'. I\\\'ve never been sure if the one I have is an internet-age creation, but whatever is on a 1981 Countdown will be the real deal. I wouldn\'t be so sure. Countdown have aired at least part of \'All Those Years Ago\' before, on a retro month repeat in the last few years, and it looks to me like they just re-used footage of one of his other videos (though I don\'t know which one). This, I think, was when it was a chart buster and they played about 90 seconds of the clip. When rage have aired \'All Those Years Ago\' as a standalone clip, from memory (I should check), it\'s just a bunch of stills set to the music; similar to the \"video\" rage air for Diana Ross\'s \'Upside Down\' or Barbra Streisand\'s \'Woman In Love\'. 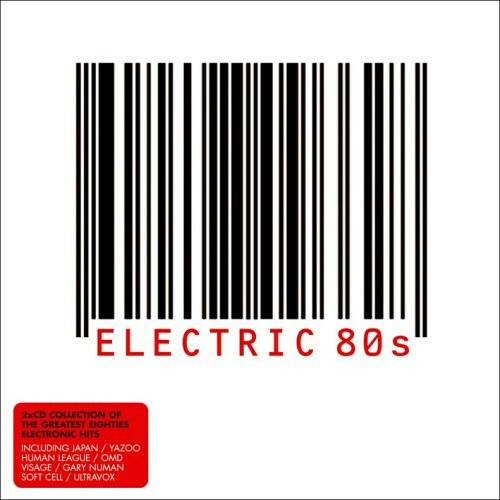 I'm pretty sure I used some of the Countdown 'video' for 'All Those Years Ago', when it was shown as a chartbuster, in my Australian top 100 singles of 1981 (100 to 51) YouTube video. From memory, it was placed somewhere in the 60s or 70s (on the annual chart, I mean). I agree Nathan. Some of the Facebook comments are so annoying asking for Recovery, Countdown Revolution and The Factory. I remember trying to endure this tripe back in the day ... very tedious and uninteresting. Good to see that most comments on Facebook, in relation to Retro Month, are pro-Countdown from some very excited fans. I'm quite interested to see what videos air on Saturday morning during the 1 hour preview segment. I hope they've dug out some rare videos. No unrepeated Countdown's but there are other things like Flashez inserts (and a couple of full episodes?) Hit Scene's, various video's and other random documentaries. Doesn't have to be a dedicated 70's night just include some of the above in the mix.